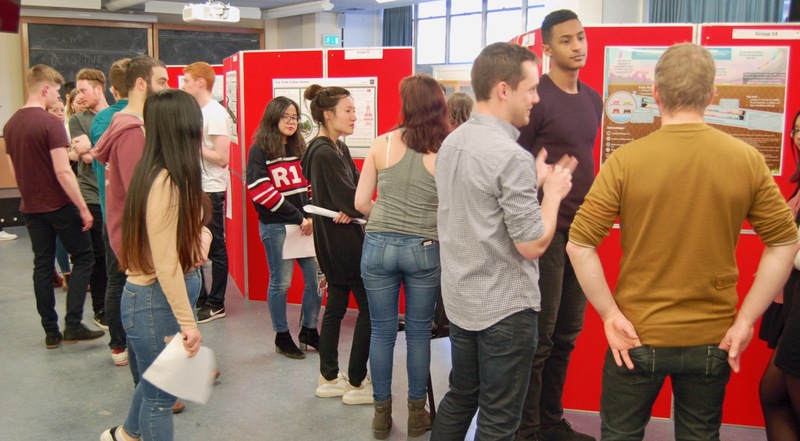 We are delighted to announce the winners of the 2018 Sustainability conference ‘Best Poster’ Awards. Congratulations to the winners Becky Macdonald, Ben Jacobs, Mohemmed El-Koubani, Jialei Ding. This year’s winners were announced at the sustainability conference held within the ‘Conceptual Design and Sustainability for Civil Engineers 3’ course on the 9th of March. The event was a huge success and excellent work was presented in a most professional way by all participants.